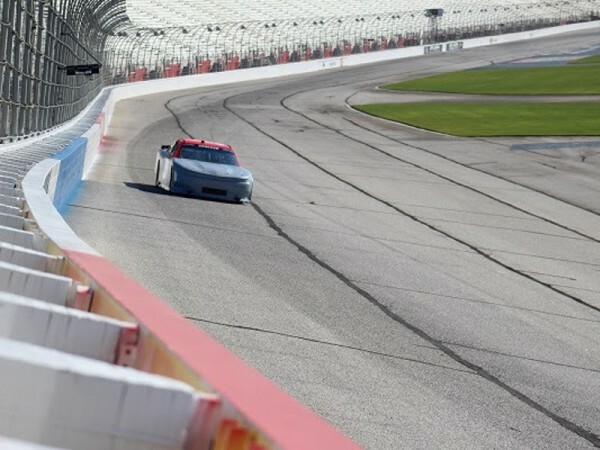 Several rookie drivers got some valuable track time and experience during a test session Monday at Atlanta Motor Speedway. 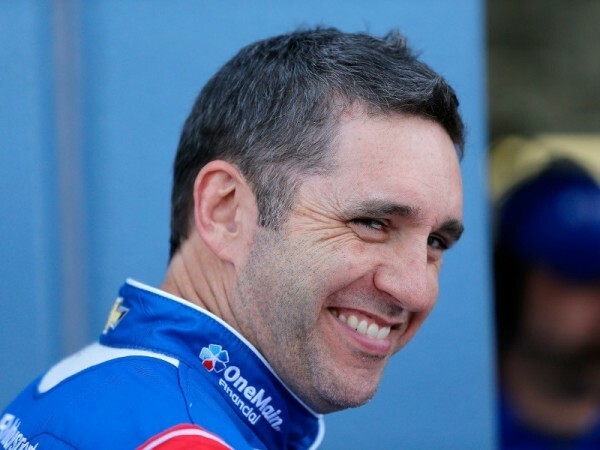 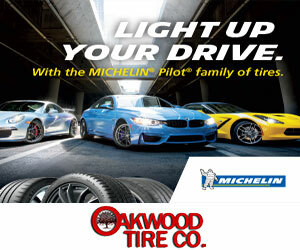 There’s a lot Elliott Sadler will miss after he runs his final race as a full-time NASCAR driver on Saturday at Homestead-Miami Speedway. 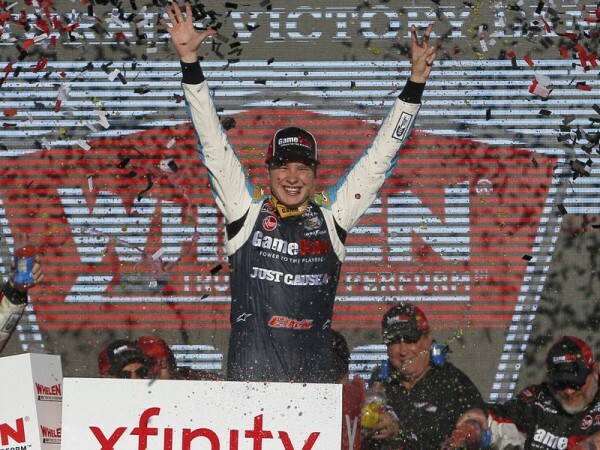 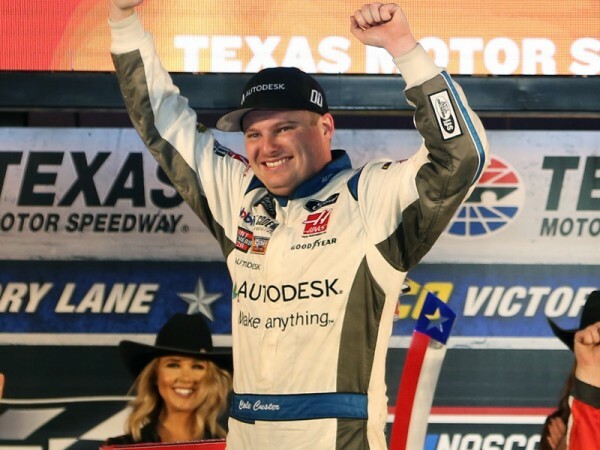 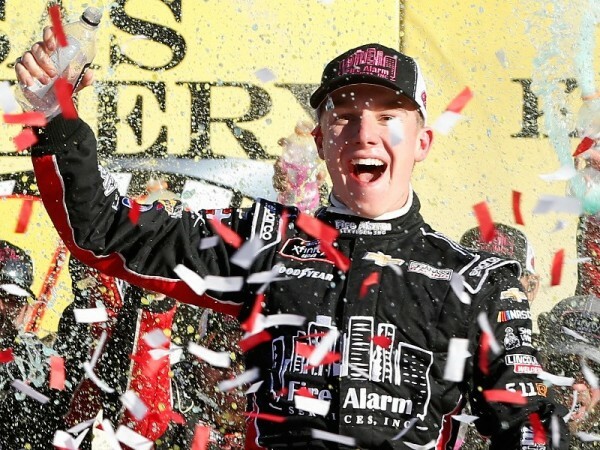 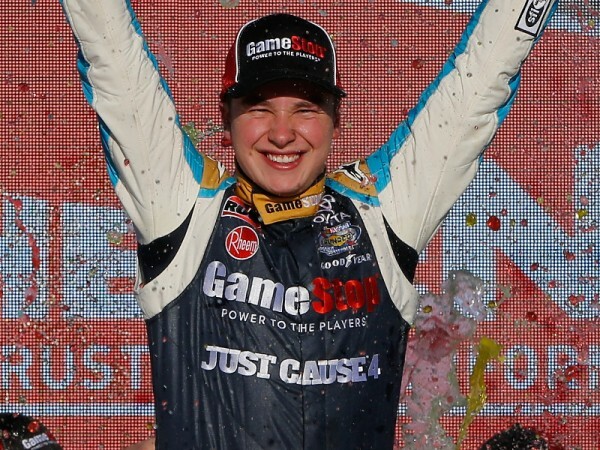 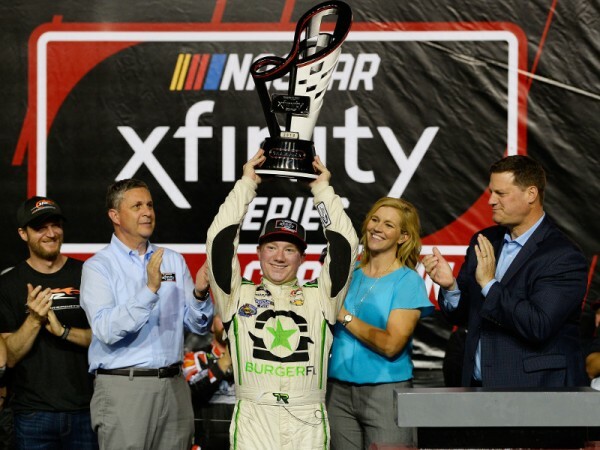 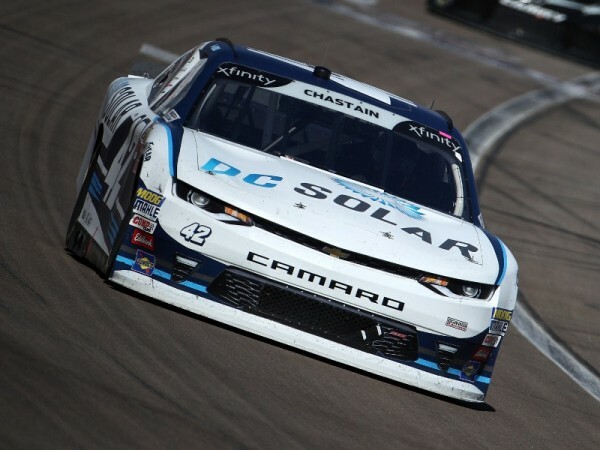 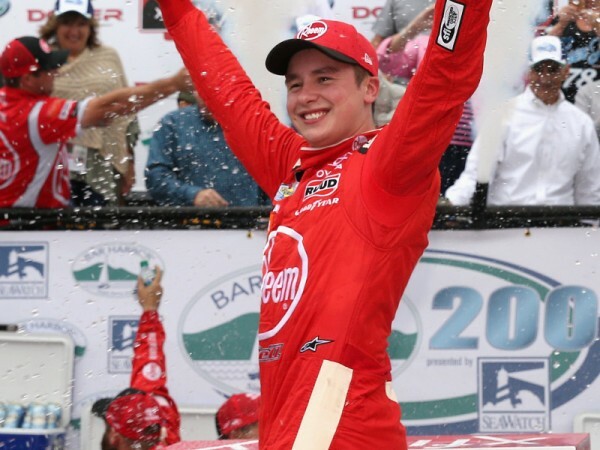 John Hunter Nemechek grabbed his first NASCAR Xfinity Series victory in a race that threw the championship battle into chaos.